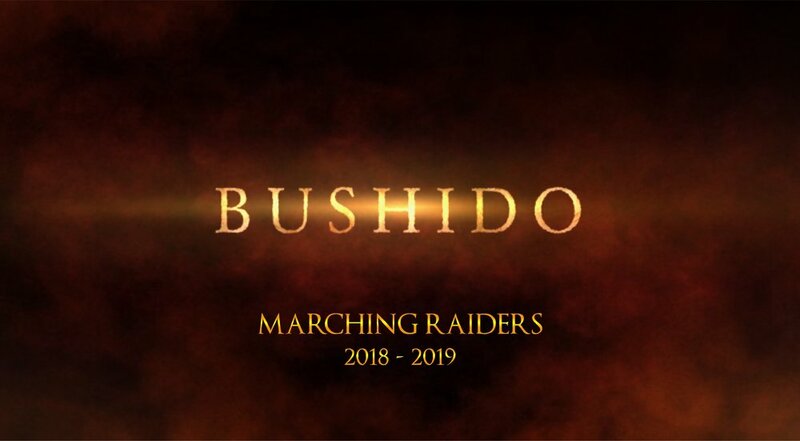 The Marching Raiders will perform "Bushido" in competition! Also the Illinois State University Big Red Marching Machine will perform in exhibition featuring BHS Alumni! Be on the lookout for messages with specific times and information regarding this event.